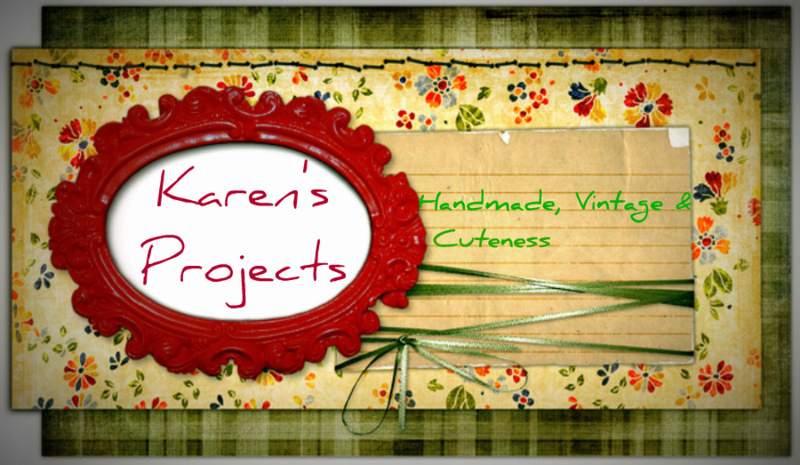 Karen's Projects: To cute to be true! This was a project i've made for my boyfriends godchild's first birtday. It took for ever to complete this project, but I'm in love with the result. 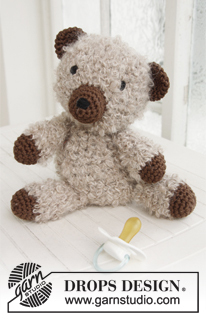 This pattern is for free on www.garnstudio.com. This is the one I've made, I've used a differnt kind of yarn so the result is a bit different. It took me ages to get the eyes right, so in the end I gave up and mom came to the rescue!